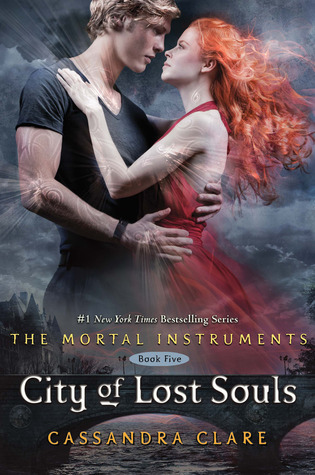 Synopsis: The demon Lilith has been destroyed and Jace has been freed from her captivity. But when the Shadowhunters arrive to rescue him, they find only blood and broken glass. Not only is the boy Clary loves missing–but so is the boy she hates, Sebastian, the son of her father Valentine: a son determined to succeed where their father failed, and bring the Shadowhunters to their knees. So I have this book preordered and I am thinking that I can hardly wait for this week to be over, because then I can have this book and all will be well. This book has been on my wishlist since Cassandra announced it and it has been preordered since December... Sad, right? Yes. I can't wait to read this book! I ove this series. I am a new follower.